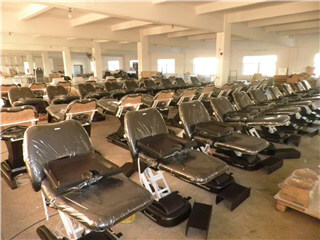 Our electric beauty bed is widely used in medical beauty, dialysis, transfusion, blood collection, O&G, high-gradebeauty parlor and Tattoo shop. The outstanding feature of this bed is electrical control. 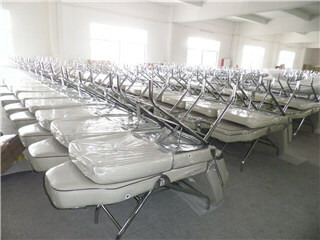 Normally, it can be adjusted that the height of the bed and the angel of backrest and legs by hand. According the height controlling, it will help the doctors and cosmetologist to work easily, the patient and clients will feel comfortable and relaxed on the bed. 5.Backrestcan can be adjusted to 45 degrees, the pedal can be adjusted to 90 degrees, and the height can be adjusted from 50cm-79cm by removing the controller. 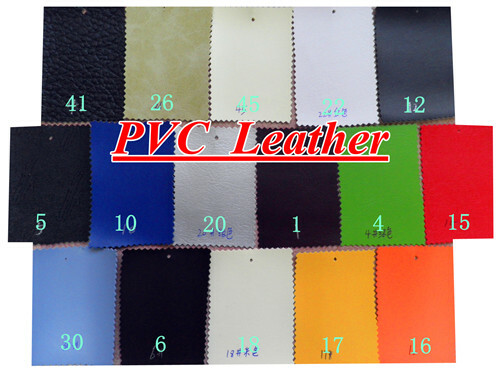 Bed mattress: Using high quality PU foaming moulding and leather by vacuum molding in one time. Features: Waterproof, easy to clean and never deform. 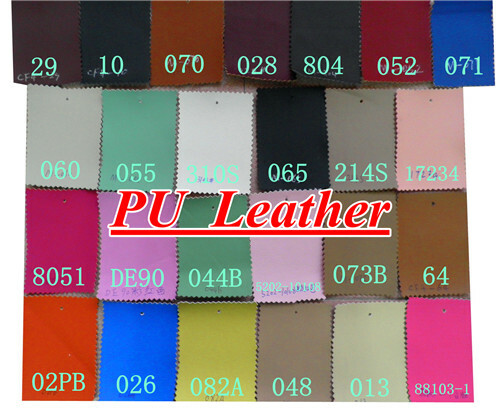 Shell: ABS composite material, smooth surface and easy to clean. 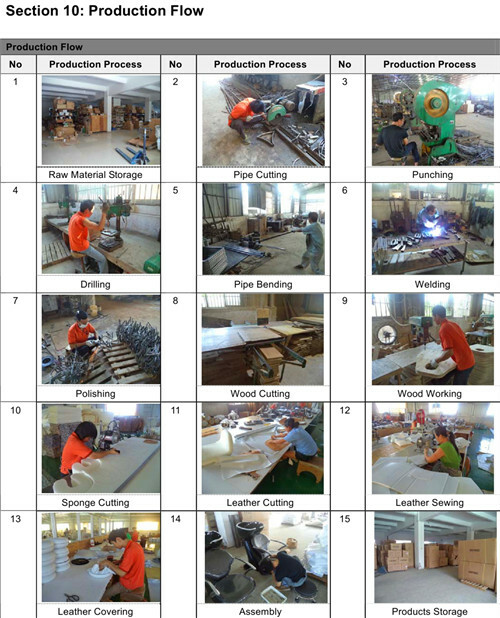 Using the high quality electric machine. The shell is reinforced plastic with aluminum alloy. Inner coil is fine copper. Multi function Headrest: with Multi directional regulator, can be length adjustable, and height is adjustable. easily go to the bed. 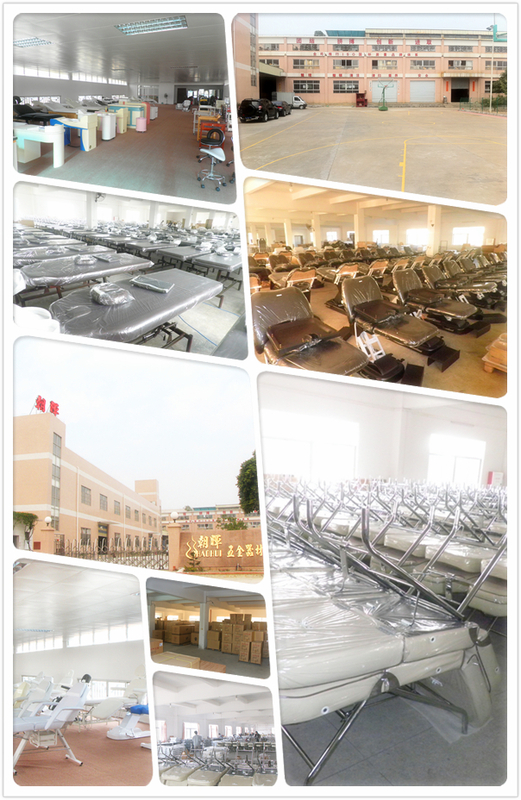 Jiangmen City Xinhui District Chaohui Beauty Salon Equipment Co., Ltd. There are 90 workers. 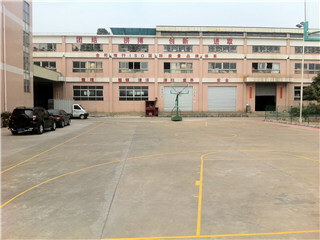 With plant area 18,000 square meters. 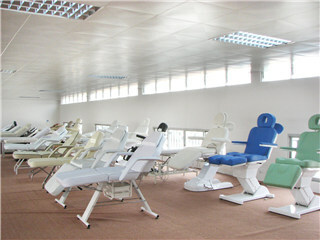 Engages in developing and manufacturing barber and beauty chairs, beds and other products. Relying on its strong technical force and advanced equipment, the perspicacious company aims at the international and domestic barber and beauty chair and bed market. 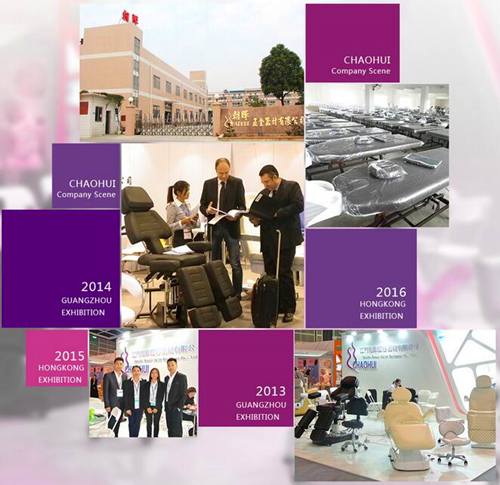 Provided with a group of experienced designers, the company has been constantly improving the product quality, and developed many new ergonomics-based products, including barber chairs, facial chairs, shampoo chairs, beauty chairs, massage chairs, massage beds, etc. 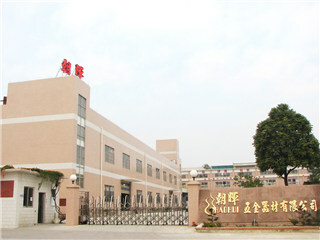 The development idea of each product comes from the users; each product is comfortable and durable, which reflects the high-tech quality and strict quality assurance of Chaohui; and each product has been well received since entering market for its noble and unique style and exquisite workmanship. 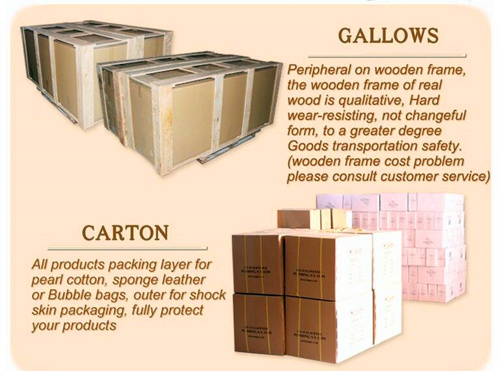 All of the products accord with export certification. 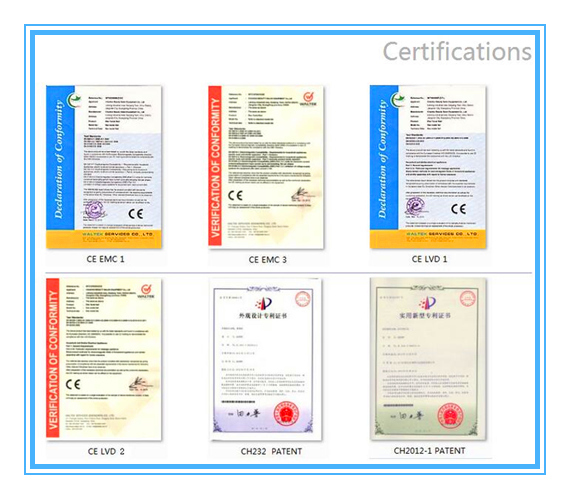 Most our products had got CE, PSE certification. 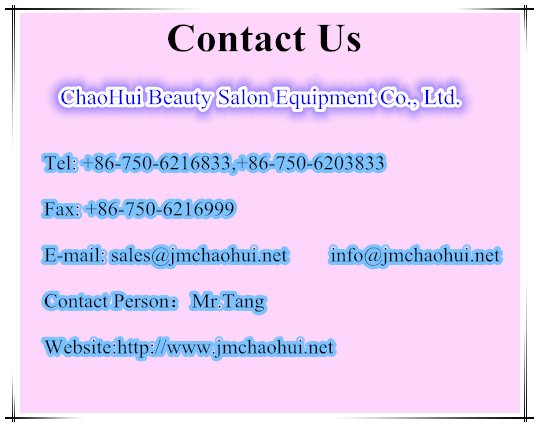 Company Name: ChaoHui Beauty Salon Equipment Co., Ltd.